In the educational games world, ABCya is a titan. But does that mean it's great for learning? Well...it's complicated. While ABCya has a ton of games for elementary schoolers, the games don't offer deep learning. Moreover, there are some serious privacy concerns. 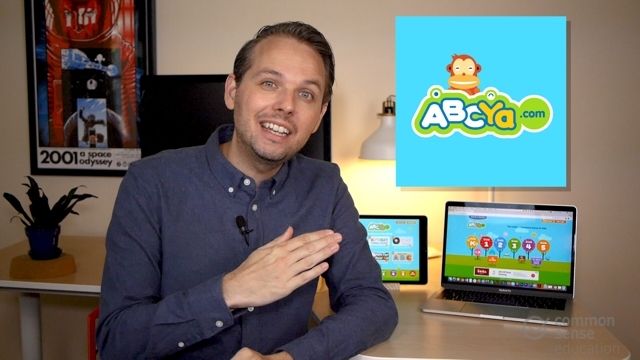 Make sure to check out our full review of ABCya.